After years of speculation and anticipation, Charles Cecil and Dave Gibbons will release Beyond a Steel Sky in 2019! Announced as part of the Apple Event during the Apple Arcade announcement, we can also reveal the sequel will release on PC and Consoles. While console platforms have yet to be confirmed, we do know that Beyond a Steel Sky will be a mobile exclusive on Apple devices on their new gaming subscription service this fall. This will be a bounded-sandbox world where the world will respond to player actions and players will once again assume the role of Robert Foster. This puzzle game from Revolution Software aims to evolve and redefine the adventure genre with simple, but intuitive controls that allow ‘complex situations to emerge’. 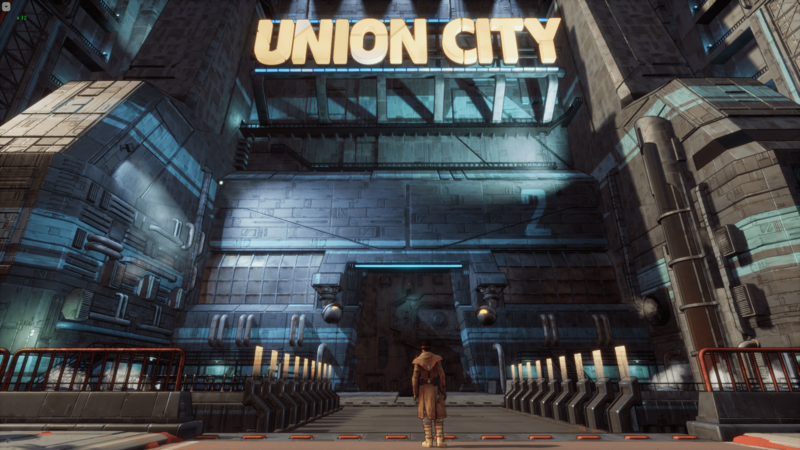 As massive fans of both Revolution and the original Beneath a Steel Sky, we cannot wait to see what sort of world Cecil and Gibbons have conjured up. Beyond a Steel Sky will release in 2019.